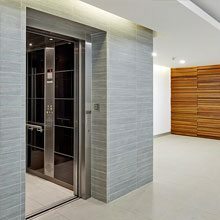 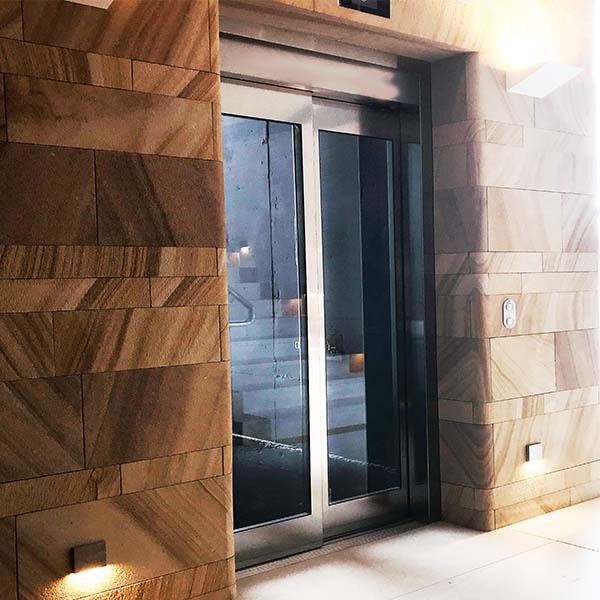 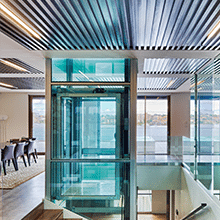 Easy Living Home Elevators specialise in ServiceLifts and goods lifts for vertical transportation in restaurants, hotels hospitals and private homes. German quality ensures our guarantee of reliability and safety with an emphasis placed on high quality materials and lift design to meet your every need and function. 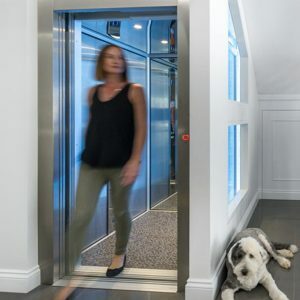 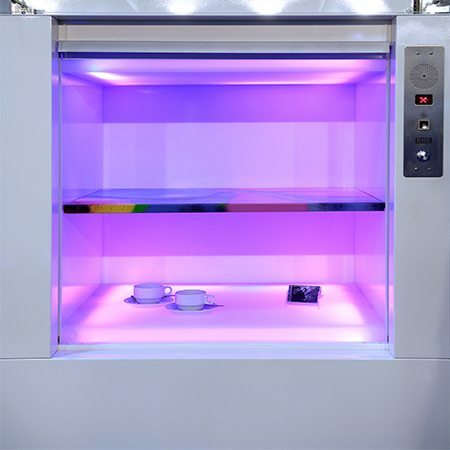 Easy Living Home Elevators understands each product is quite unique, you are not stuck with “standard” sizes, every ServiceLift is custom designed to suit your application. 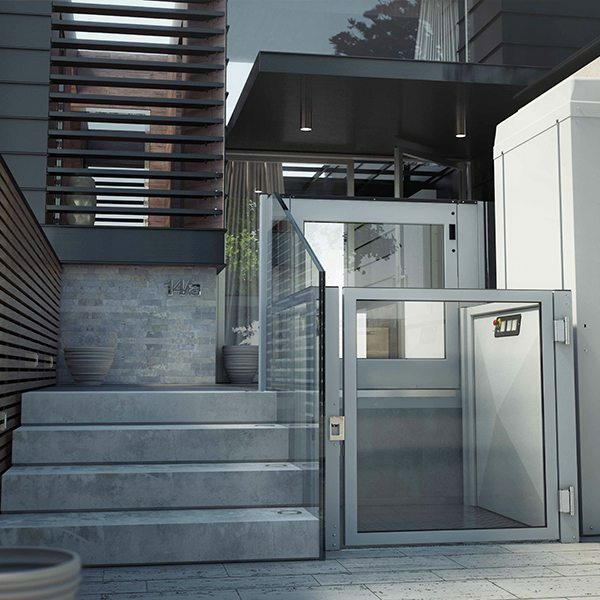 With variations in weight carrying capacities, travel distances, door openings and the type of doors required.